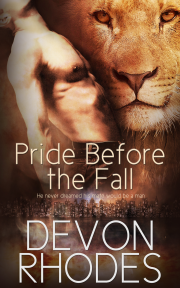 Share what you thought about Pride Before the Fall and earn reward points. Fantastic read with plenty of hotness, suspense and mystery that leave the reader reeling with the end. I loved it and highly recommend it.